Washington punk-rockers Ex Hex unveil debut track "Hot and Cold" out on Merge Records. 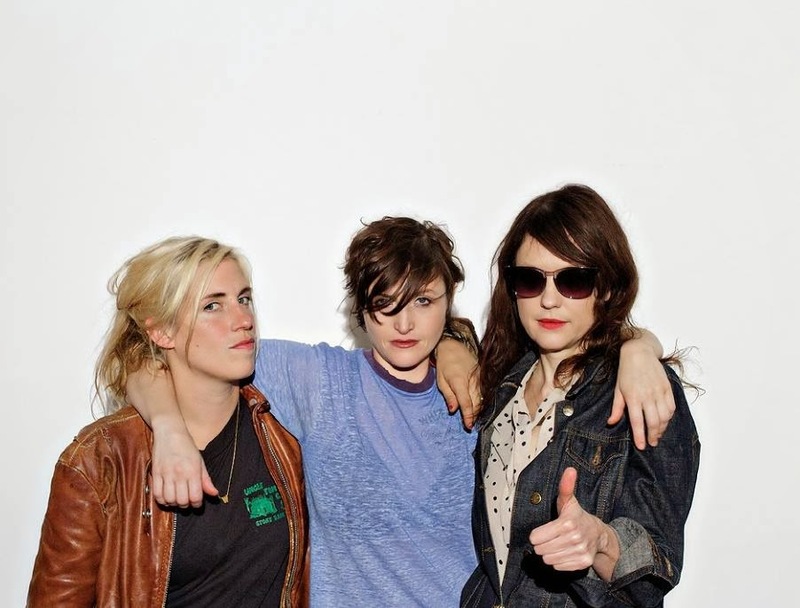 Ex Hex is the trio of Mary Timony (Helium, Wild Flag) Betsy Wright (Fire Tapes) and Laura Harris (The Aquarium) and debut track "Hot and Cold" sounds like they've been around forever. Ex Hex really hit the ground running on "Hot and Cold"; It's punk impersonating classic rock and the trio's bullish charm and care-free attitude make for an instant hit. It'll be interesting to see where their music goes from here, especially in the knowledge of their previous bands - definitely one to keep an eye on. The bands debut 7" will be out on March 18th and you can go grab a pre-order from Merge.